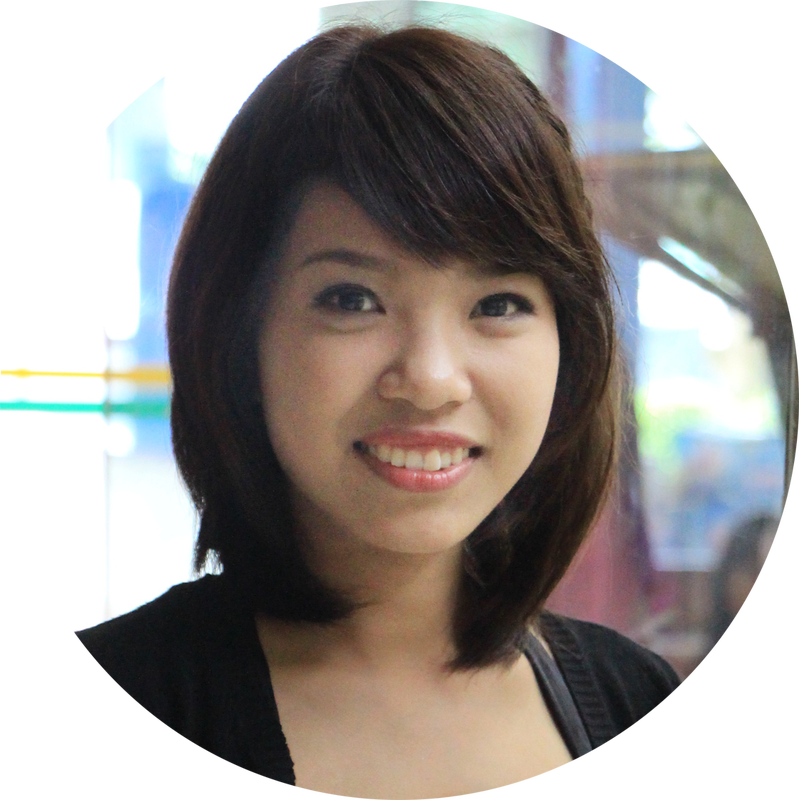 The first training in Vietnam was held by an international team of experienced facilitators. While some came from different parts of the world especially for this occasion, others were based in Vietnam and committed to support the local community of practitioners. Steve is a global nomad, often a Sacred Outsider, traveling the world, witnessing life’s unfolding, asking questions, listening and sharing stories, offering himself and his gifts where he can contribute. But most of all, he is continually learning what it means to be fully human and how to be more present in all situations. Steve has worked for 35 years in American healthcare facilitating innovation, collaboration and change process, and developing high performing work teams. 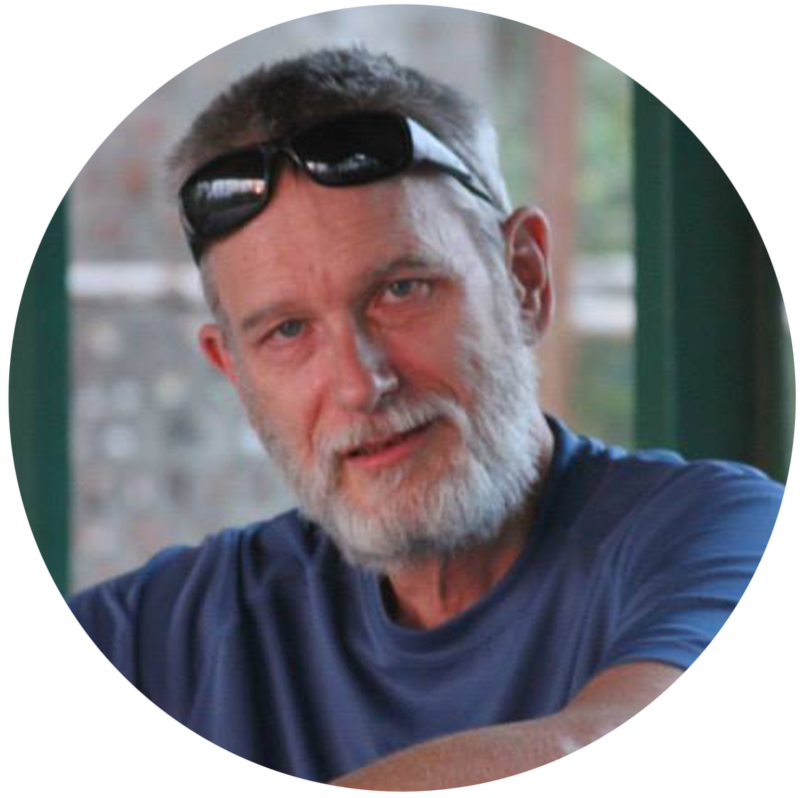 As a practitioner and steward of the Art of Hosting Conversations, he has a particular interest in frontier areas of the world and in helping to build capacity and supporting newer practitioners in their learning. That has led him to work for the last 6 years in China, India, Vietnam, Africa and Europe with individuals, organizations and communities, helping them find innovative solutions to their challenges. 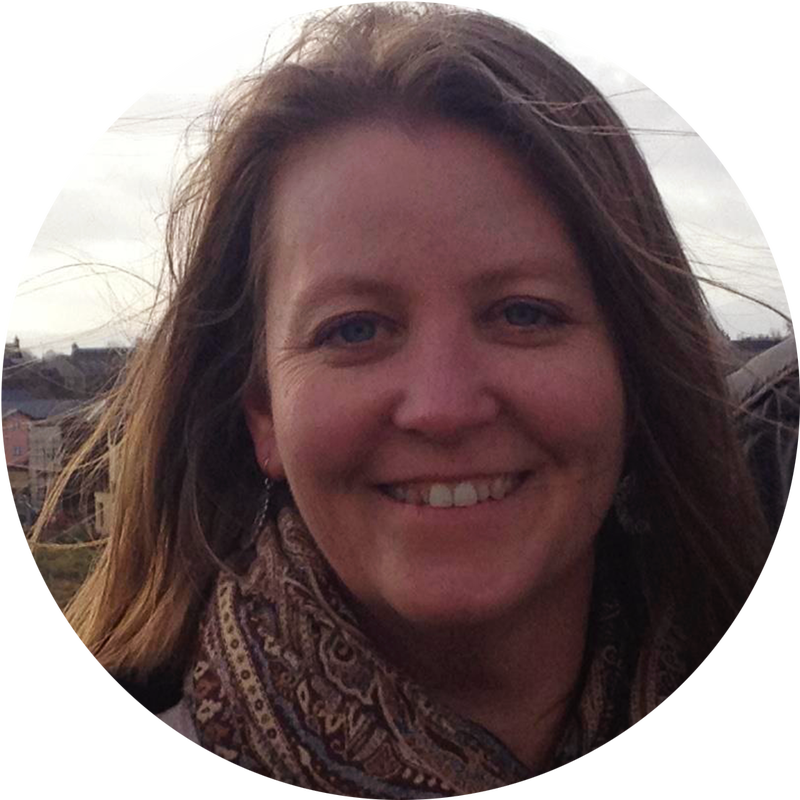 Tracy designs and facilitates transformative learning experiences and strategic change initiatives guided by a passion for building individual and collective capacity for conscious leadership and wise action towards a thriving world. 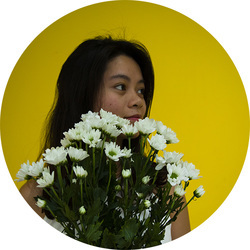 Using creativity, mindfulness practices, contemplative dialogue, designed challenges, strategic frameworks and practical tools, Tracy illuminates new possibilities and deeper connections between people and planet through experiential training, participatory dialogues, educational design, and learning facilitation. Tracy is an Art of Hosting steward and founder and principal of Blue Heron Associates. Furthermore, she has experience directing a sustainability education center and the program of the Msc in Strategic Leadership towards Sustainability (MSLS) at Blekinge Institute of Technology in Karlskrona, Sweden. Tracy is currently focusing on the growing needs for personal, societal and systemic transformation in the world. 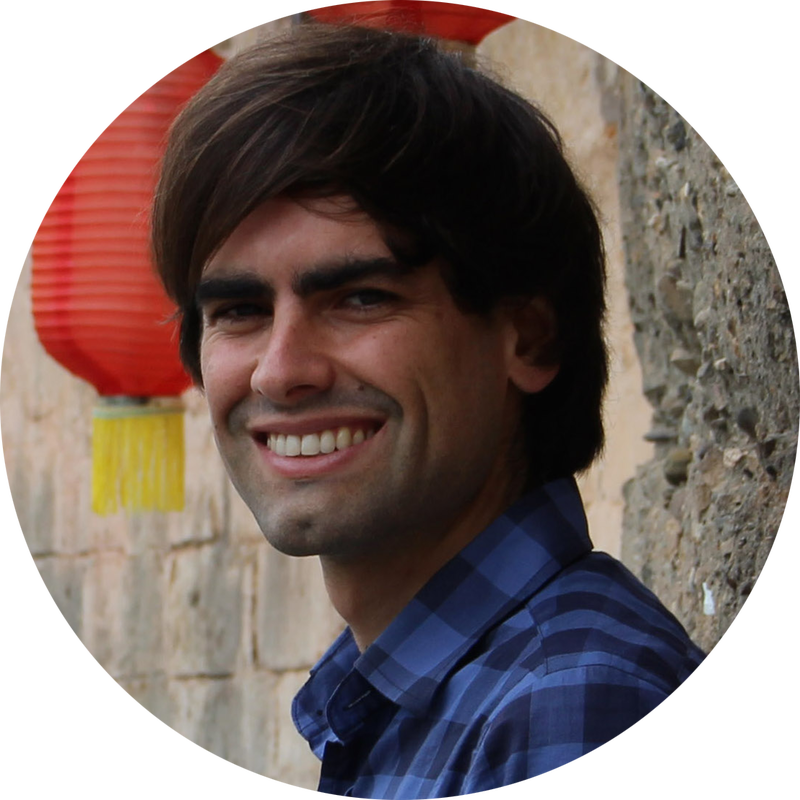 Narayan grew up in Brazil but sees himself as a true Knowmad, having experienced learning and working in 11 different countries. With a MSc. in Strategic Leadership towards Sustainability in Sweden, he is passionate about helping people and organizations to realize their full potential for creating a positive impact in the world. During his year in Sweden, he experienced his 1st Art of Hosting training, which had a huge impact in his work. Since then he has dedicated his life to this field, and for the last years he hosted processes for numerous organizations around the world, from small NGOs to corporations such as Nike and Mercedes-Benz. 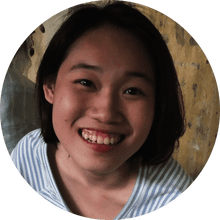 Narayan is also passionate about alternative education, and was nominated a UNESCO ESD (Education for Sustainable Development) Youth delegate in 2014. 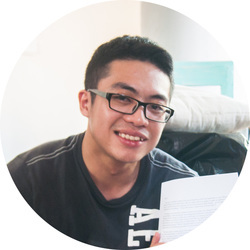 He is currently based in Hanoi, supporting the development of the Knowmads community. 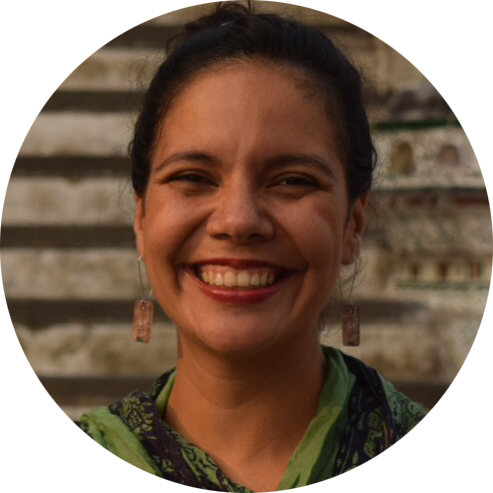 Cata is a Colombian dreamer, a dancer at the Dances of Universal Peace, a passionate host, practitioner, and avid learner of the Art of Hosting and of other paths that create conscious, strong, and healthy boundaries among human beings. She believes in the power of meaningful conversations to change our challenging reality. 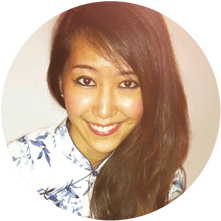 Cata has been working with humanitarian NGOs for nine years, and she has also been facilitating group processes as a freelance consultant in different humanitarian organizations, countries (Ecuador, Colombia, Spain, England, and Yemen), and Ministries of Health . Ever since she was invited to participate in an Art of Hosting training in Ecuador, she started a path of beauty and conscious way of seeing life, community and work. She has being practicing since then in Colombia and Spain as a practitioner, apprentice, and host of spaces, meetings, and gatherings. André is a world citizen who believes that a different and better world is not only possible but needed. After graduating in Economics, he began his search for his unique contribution to help create the world he believes in. He then came across Knowmads Amsterdam, which believes in and applies a different kind of education. During his year there, he joined an Art of Hosting training in Karlskrona, Sweden, and co-organized another one in Amsterdam, where he also took the role of apprentice. 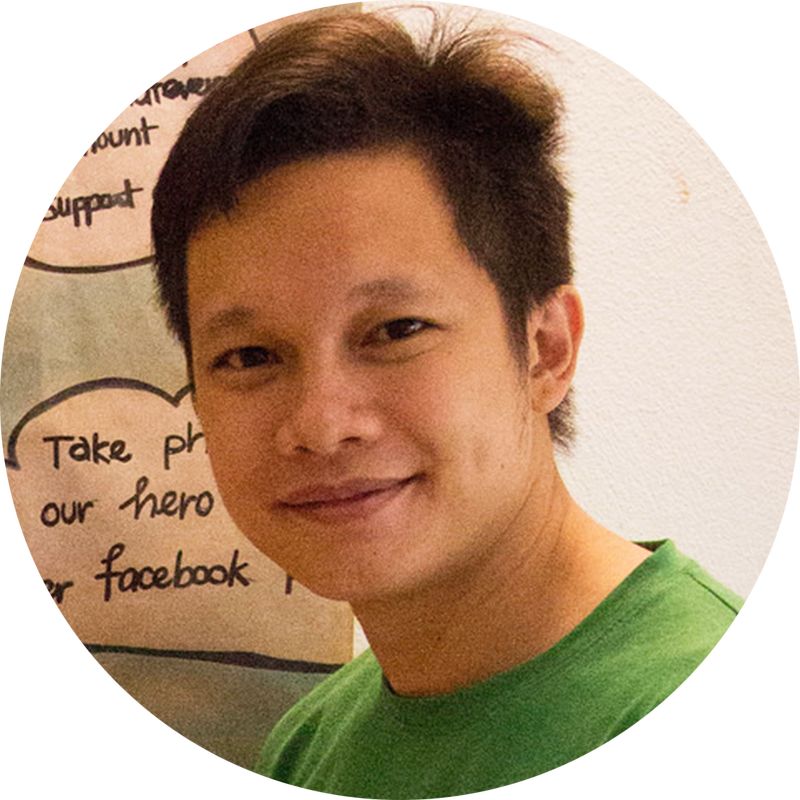 Ever since, he has been practicing it as a facilitator at Knowmads Hanoi, having hosted countless meaningful conversations applying the different tools and methods from the Art of Hosting. His journey with Knowmads allows him to keep developing himself while supporting and inviting others on a journey. 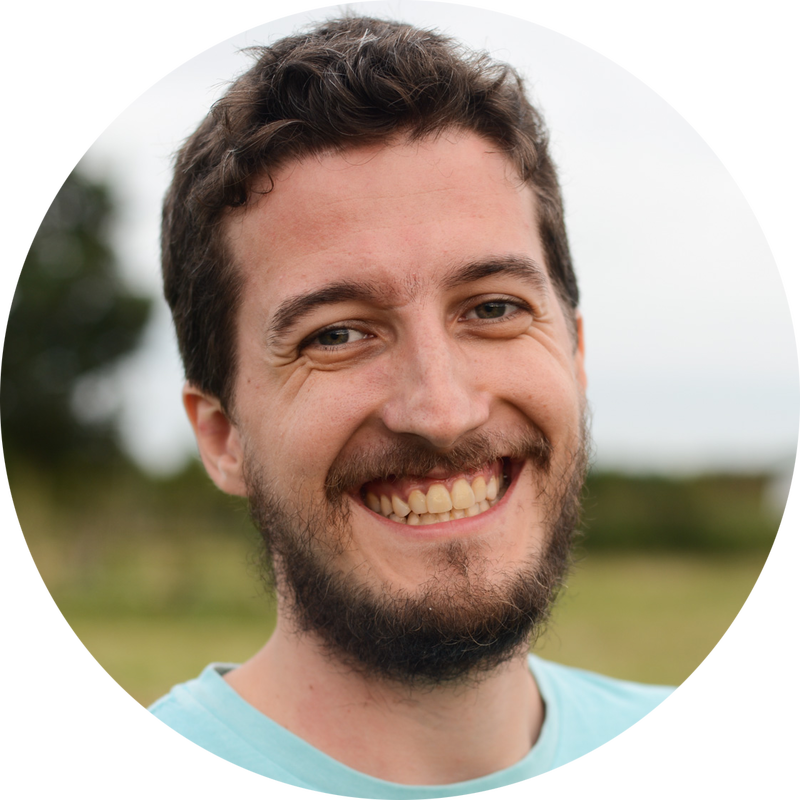 His work at Knowmads also brought him closer again to the topics of learning and capacity building, areas he's eager to keep exploring and developing. This first training was organized by the core team of Knowmads Hanoi with the help of three apprentices and some close supporters.